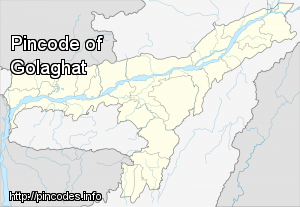 Golaghat (Pron: ˌgəʊləˈgɑ:t) which was one of the largest subdivisions of Assam later, elevated to the position of a full-fledged district of Assam on 15 August 1987, is the headquarters of Golaghat district and is a sister town to Jorhat which is about 55�km away. 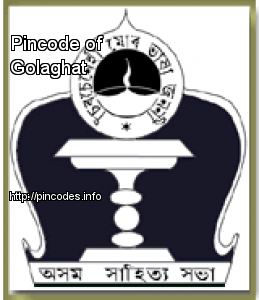 Golaghat has one of the oldest social - literature/rhetorical congresses of Assam. The Golaghat Sahitya Sabha is one of the oldest congresses of Asam Sahitya Sabha, started in 1918. It has been a District Headquarters since 1987. It is the only place in Assam to have SAI - STC after Guwahati.